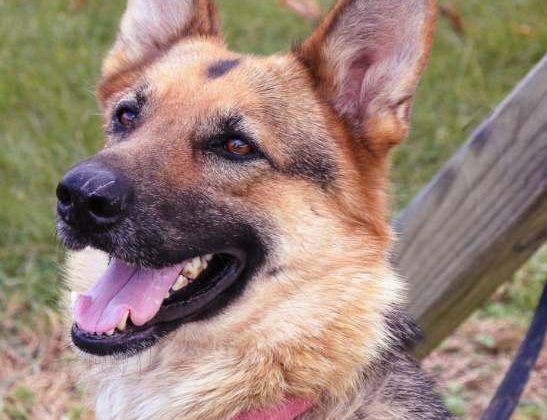 Meet Layla, a German shepherd available for adoption locally. 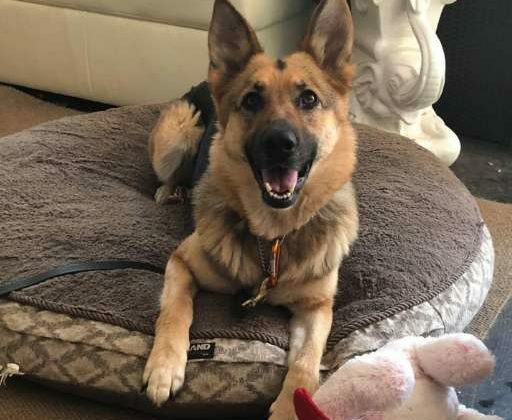 Layla is a very pretty, sweet 4 year old, 50 lbs female German Shepherd. She loves riding in cars and is a perfect car companion. She also has very nice house manners. She loves to play fetch and has an excellent retrieve. 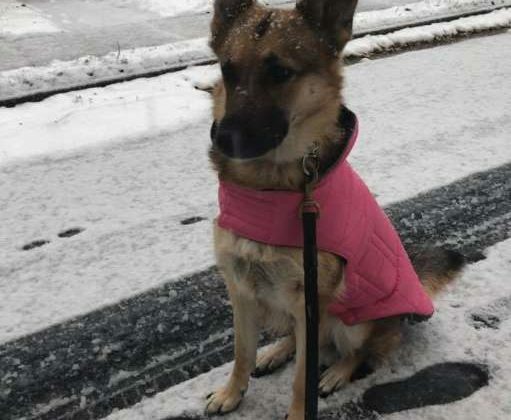 She knows basic commands and has a near perfect heel on walks. 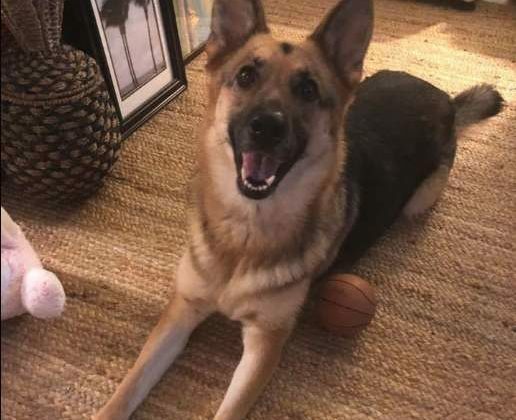 She is a very workable dog, but will need continued training with her new family. Are you and Layla a match? If so, let us know and our sponsor, Becky’s Pet Care, will send you some treats and prizes.